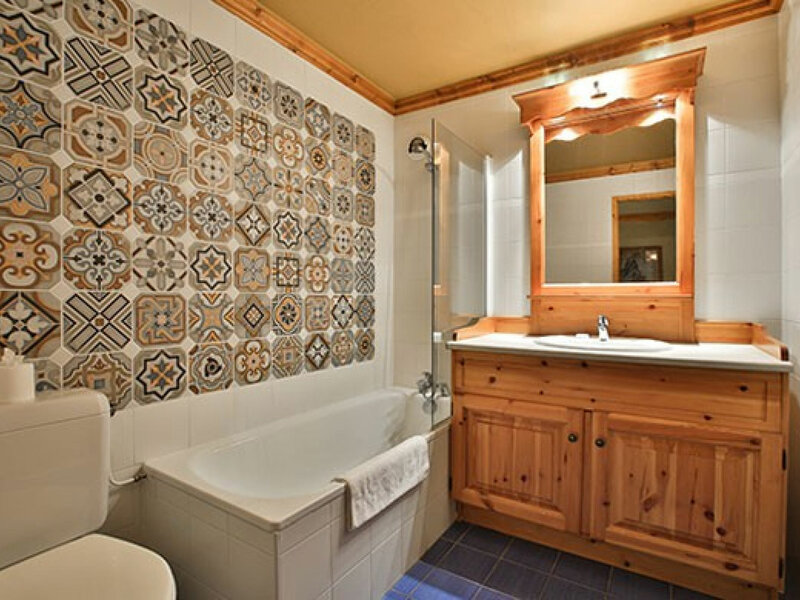 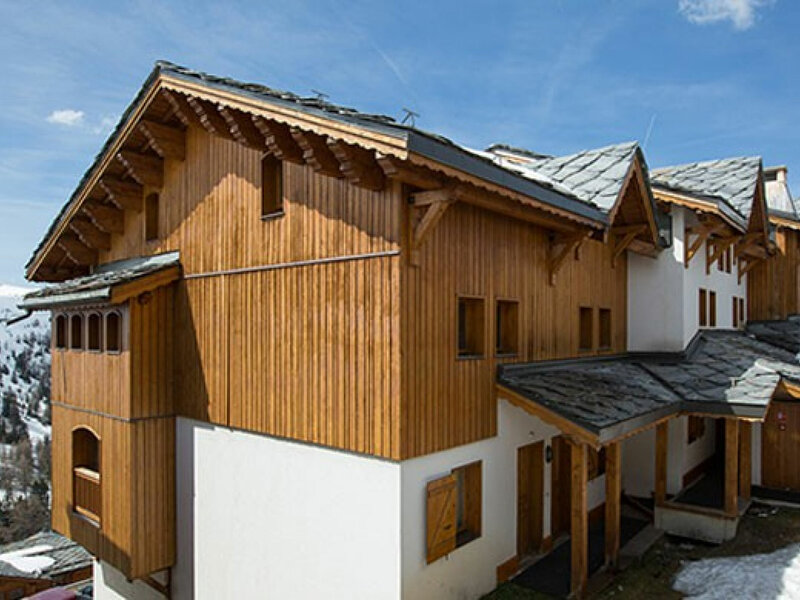 For a chalet oozing in convenience and comfort in a world renowned resort look no further than the chalet Lever de Soleil. 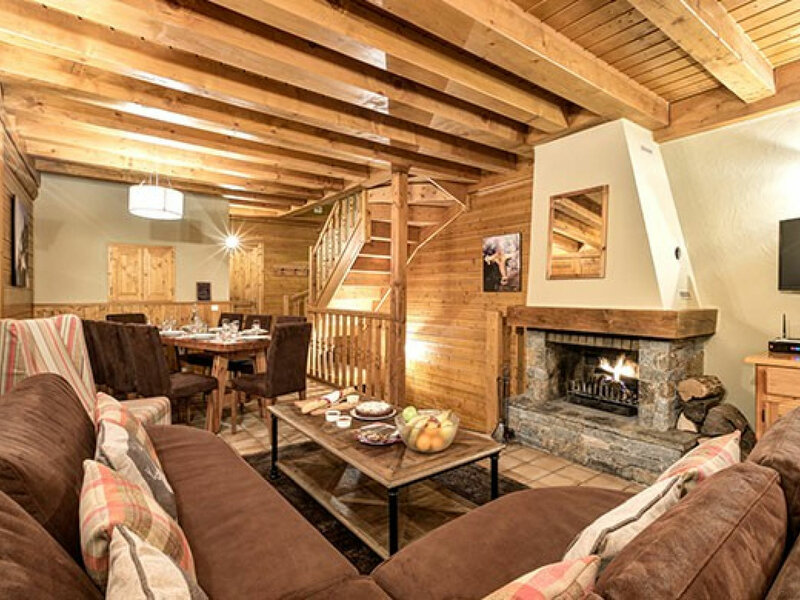 After a day exploring the wonders of Paradiski collapse into the comfortable seating area and feel the warmth of the open fire in the open-plan living/dining area. 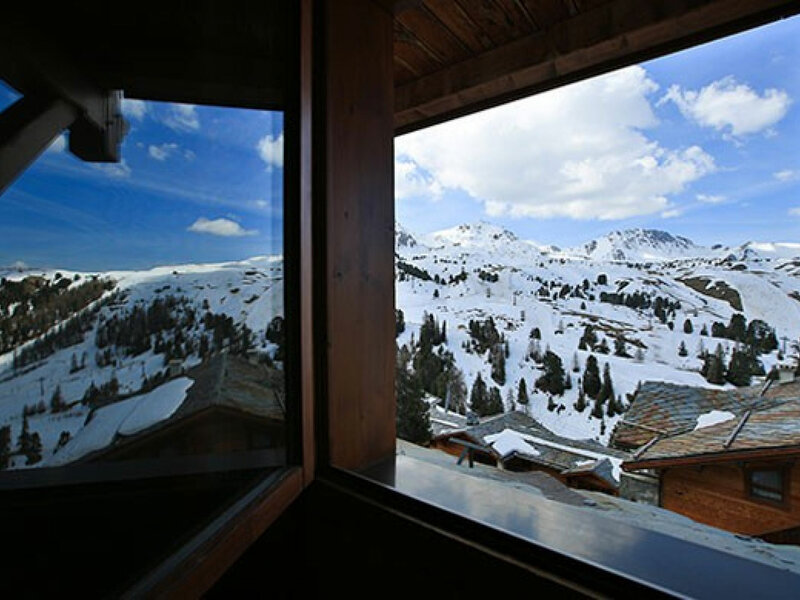 Why not take your afternoon tea or favourite tipple to the balcony, soak up the sunshine and enjoy the incredible views of La Plagne. 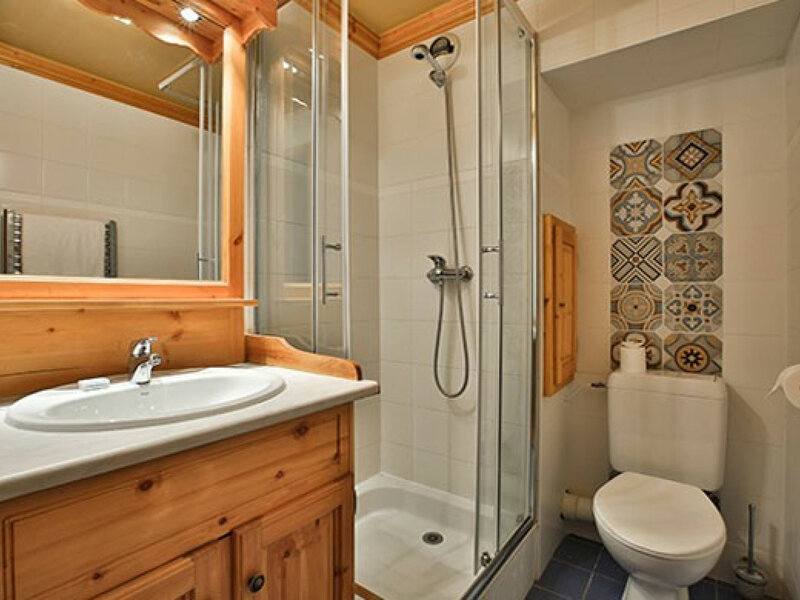 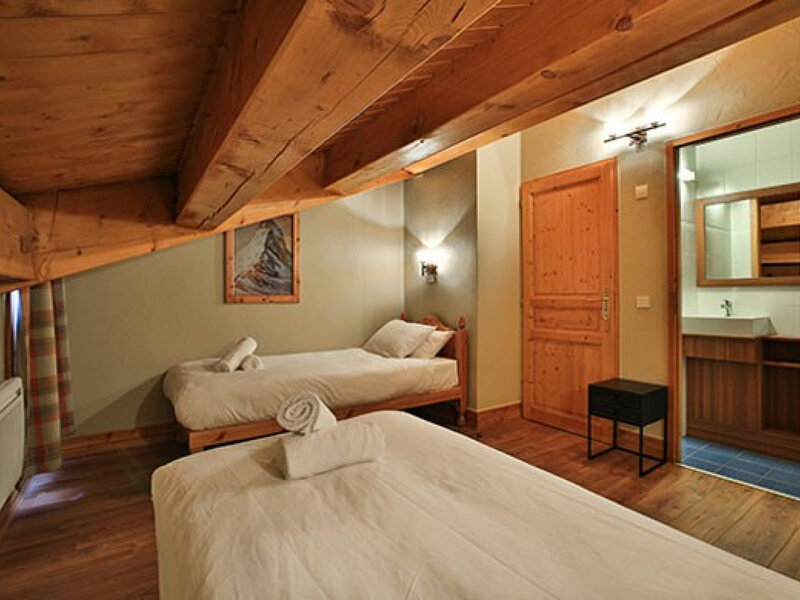 Each bedroom is furnished to give that home from home feel and the additional bunk beds allow the flexibility of hosting up to 10 guests with whole chalet bookings. 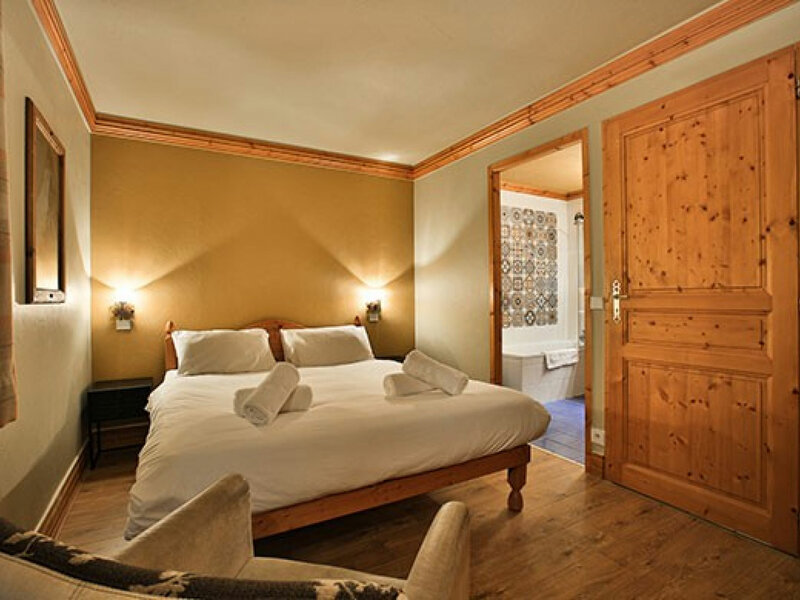 The residence also has access to a sauna and hot tub in the complex (payable locally at 20 euros per 45 minute session and open from 5:00-7:00pm, Monday to Friday), ensuring you have all the relaxation you would need!